Here are some facts about Vortigern. Some believe that Vortigern (also spelled Vortiger and Vortigen) was King of the Britons in the early to mid 5th century. Others think he is a legend. 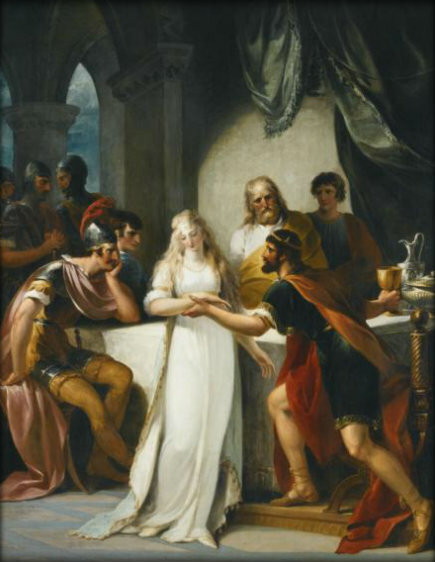 In the 6th century Gildas wrote about Vortigern. Apparently Gildas was one of the men who decided to invite the Saxons to settle Britain. The Venerable Bede, writing in the 8th century, he calls Vortigern the King of the British people, and gives names to the leaders of the Saxons – Hengest and Horsa. The Historica Brittonum gives the names of Vortigern’s sons as Vortimer, Pascent, Catigern and Faustus. 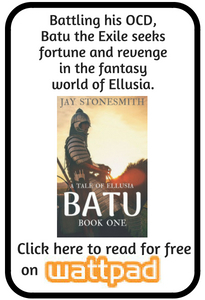 His father was Vitalis, and his grandfather was Vitalinus. The Anglo-Saxon Chronicle says that Vortigern led the Britons against the Saxons in the first of four battles in Kent against Henegest and Horsa. William of Malmesbury said Vortigern was the King of Britain, and an evil man suited to ‘neither the field nor the council”. Geoffrey of Monmouth in Historia Regum Britannie says that Vortigern was the successor of Constans (the son of Constatinus III). Apparently, he arranged for Saxon soldiers to come to Britain to strengthen the island’s defenses, and fight against the Picts and Scots. The Pillar of Eliseg (a 9th century stone cross in Wales) has an inscription that links Vortigern with the royal family of Powys. Some historians think that the word Vortigern was a title and not a name. After the Middle Ages the character of Vortigern is still well-known. He appears in two plays, The Birth of Merlin and Hengist, King of Kent, written in 1661. William Hamilton painted him in his 1793 work called Vortigern and Rowena. When the play William and Rowena was ‘discovered’ in 1796, it was said to be written by William Shakespeare. However, it was revealed that it was actually written by William Henry Ireland, a forger. Vortigern often appears in versions of the King Arthur stories. He has been portrayed in movies by Rutger Hauer and Jude Law. He is associated with Merlin and a story about dragons fighting underground causing his castle to collapse.